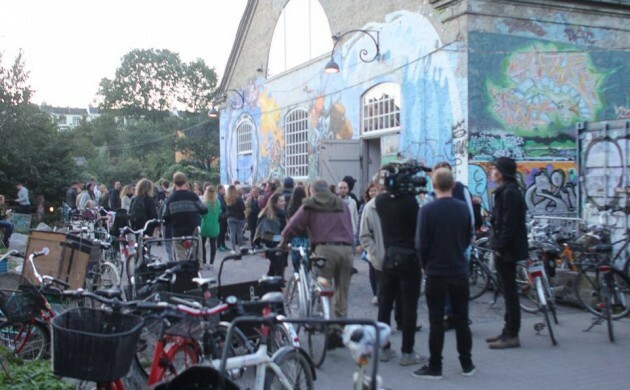 In the wake of the shooting of two policemen and one civilian on Pusher Street in Christiania on Wednesday night, the residents of Copenhagen’s free state have torn down the cannabis booths on what is arguably the capital’s most infamous street. Loads of citizens armed with tools and machinery turned up on Pusher Street at 09:00 this morning and began dismantling the various booths and structures the cannabis dealers used to sell their illegal goods and keep the authorities at bay. Even the iconic images that conveyed the prohibition of photo taking were removed and painted over. “We have very few regulations out there. One of them is no weapons and no violence and this shooting was the final straw,” Hulda Mader, a spokesperson for Christiania, said according to DR Nyheder. Return of the doobie brothers? One of the questions that has emerged following the dismantlement of one of the city’s top tourism attractions is what will become of the cannabis trade? The City Police underlined that the cannabis trade has yet to move elsewhere, but wouldn’t rule out that this could happen. Police inspector Thorkild Fogde said it could be easier for the police to handle the trade if it was dispersed across Copenhagen. One thing is for certain. The police are going to step up their efforts to make the place safer and will set up patrols in the area. Christiania residents, however, are clamouring for political will in the matter too. 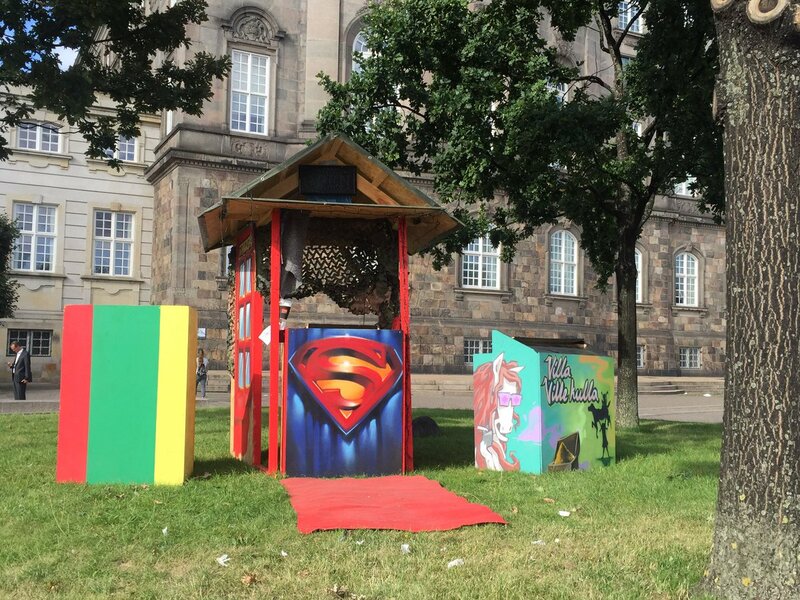 One of the booths they removed from Pusher Street was transported to the Parliament building and set up outside as a cry for political action. Morten Østergaard, the head of Radikale, was quick to answer the plea. “Christianiaites have place one of the cannabis booths outside Parliament. Cannabis trade is not just their responsibility. And I agree!,” Østergaard wrote on Twitter.